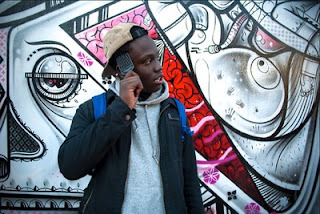 A few weeks back we came across a young rapper named Danny Oh who was pretty impressive and had a solid Brooklyn sound. Now he returns with his new EP called Stuffed Shells, with a few of the tracks being released prior as a lead up to this project. Everything from the solid production to that smooth 90's sounding flow, Donny's got the goods to make it big. Stream the EP below.